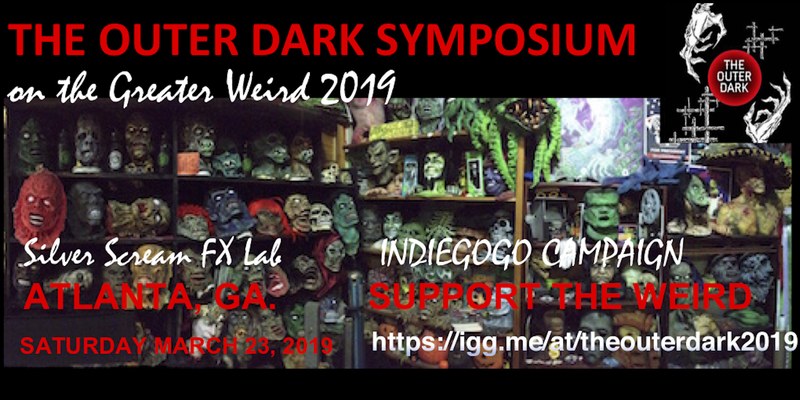 The home of all things ludicrous and weird, Yog-Sothothery Press is an imprint of Gehenna & Hinnom that will focus on satire related to the Lovecraft mythos, and projects that will help benefit charities toward renewable energy and environmental awareness. Can the whole wide world fit in small hands? God Emperor Trump certainly believed so. That is, until an Elder God rose from the ocean. With the world now too focused on more dire matters, the Donald has to find a way to stay relevant, lest his Twitter fanbase crumble before his eyes. Luckily, Trump has friends from across the pond, and they’re more than happy to step into America’s affairs. Comedy, romance, action, and more unravel in this epic tale of redemption and self-realization. With enough tentacles and toupees to fill anyone’s appetite, TRUMP VS. CTHULHU is the first in a series of political satires from Yog-Sothothery Press. Don’t say we didn’t warn you.